St Peter’s Girls is building a strong presence in the Aerobics arena. Open to students in Years 6 to 12, participants are required to be energetic, flexible and willing to develop strength to perform dynamic movements choreographed to music. 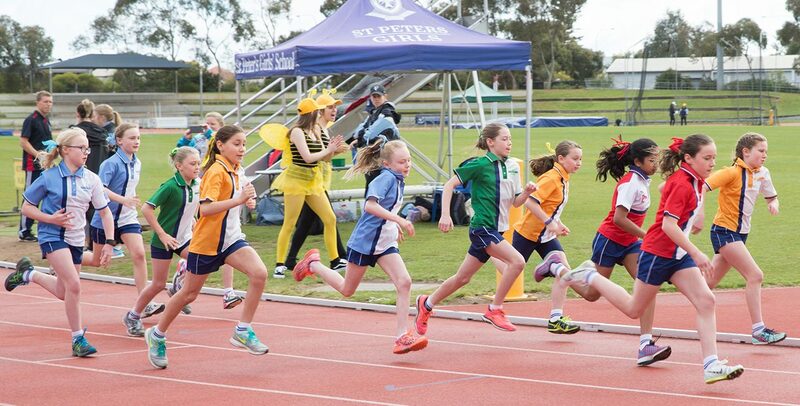 Fitness sessions are held in Term 4, with competitions generally staged in Term 2 at Regional, State and National levels based on performance. In 2018, the School recorded a remarkable achievement by winning the IGSSA Athletics Carnival for the third year running. 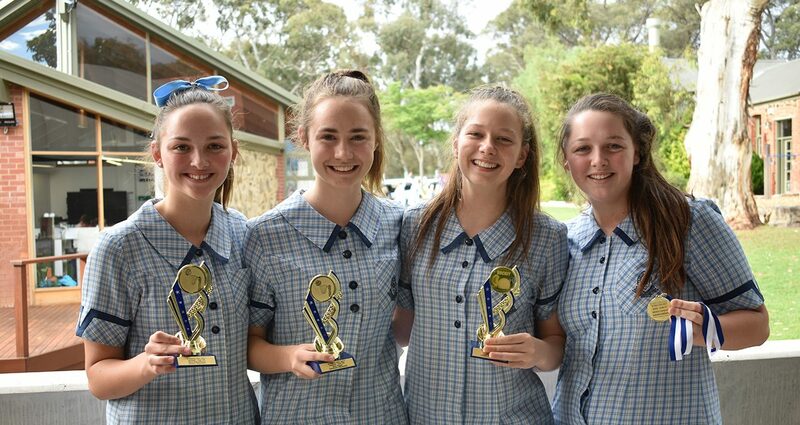 Saints Girls also placed second in the A grade of the SSSSA competition involving more than 80 schools. The results are a testament to the inclusion of regular morning training sessions which are attended by more than 50 students from Years 4 to 12. While many girls also compete outside of school, we are able to provide a range of specialist coaching with event-focused skills. Our work in Cross Country also continues to produce excellent results for Saints Girls. It complements our Athletics program by providing students with additional coaching and training. Basketball is a popular choice at St Peter’s Girls as it’s staged mid-week for students in the Middle and Senior Schools, often giving them the option to play weekend sport as well. The School's Open B team is currently ranked 1st in the IGSSA competition. Our player numbers are sound and the future looks bright with some promising juniors rising up the ranks in Years 6 and 7. Basketball is played in the IGSSA competition. 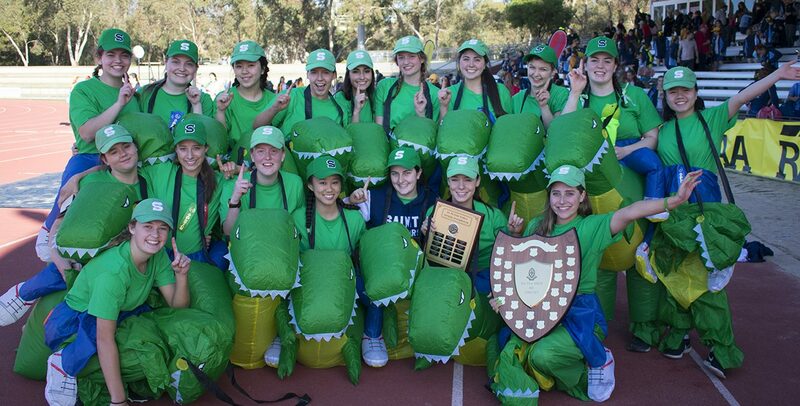 The Rowing program at St Peter’s Girls has gone from strength to strength, with our elite rowers gaining selection on the State team and competing in National championships. Dozens of our girls relish this challenging yet rewarding sport, enduring early morning training runs and intense workout sessions to give their all and come together as a team. In 2018, some of our talented rowers competed with distinction at the Nationals once again. Led by Director of Rowing Ben Flannagan, our program provides opportunities for girls from Year 6 all the way up to the First VIII. The Rowing season commences in Term 4 and concludes in Term 1, with regattas held throughout the summer season including holidays. Camps are scheduled in October and January each year. One of the biggest highlights of the Rowing calendar is the annual Head of the River at West Lakes. Our School has taken part in this prestigious event since 2012 with some exceptional performances by many of our crews. We look forward to building our success in this arena. St Peter’s Girls has a long history of success in Softball which continues to this very day. Blessed with depth and experience, we consistently deliver exceptional team results and a number of our talented girls also play at club and State level. In 2018, our Open As retained the IGSSA Shield following a stunning season. It's the 5th time Saints Girls have claimed the shield since 2012, and an incredible 12th time since 2001. Our players also took out the Open Knockout title. Softball is played in the IGSSA competition. Saints Girls have been riding the crest of a wave in the pool, claiming the coveted IGSSA overall shield in 2016 and 2017, and finishing second in 2018. 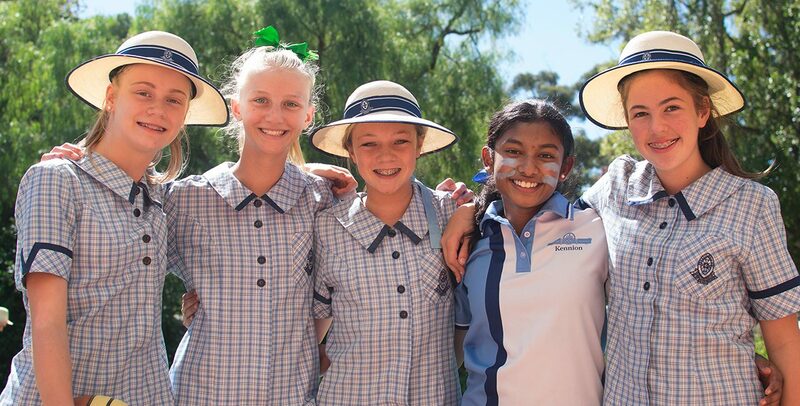 St Peter’s Girls maintains its A grade standing in the State Secondary School competition, placing us in the top eight schools in South Australia. Our girls’ passion for the sport is palpable, particularly at our annual Swimming Carnival which evokes fierce competition as the School’s four Houses face-off. 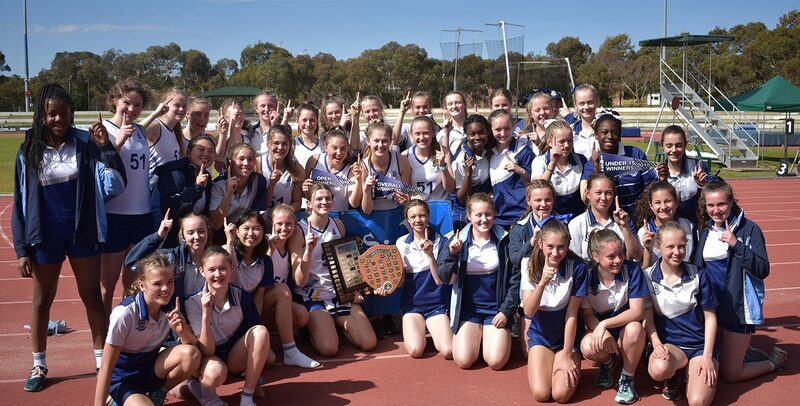 St Peter’s Girls’ Tennis program has developed great success through growth in numbers and the retention of several accredited coaches. After an undefeated season, our Open As were crowned the 2018 IGSSA Champions for the third consecutive year. They were also runners up in the State Knockout, replicating the School's achievements in 2017. 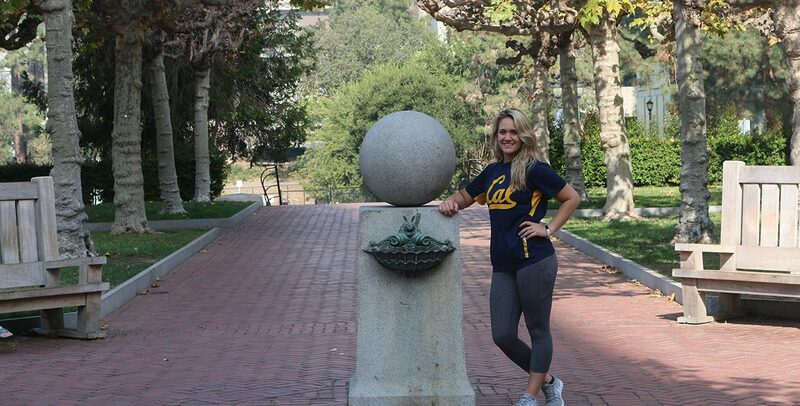 In addition, Tiana Glazbrook claimed the singles shield for the most successful number 1 ranked player. Many girls play tennis outside the School, with some also receiving private coaching. Tennis is played in the IGSSA competition. Touch Football is a rapidly emerging sport at St Peter’s Girls. In our first season playing in the SACGSSA competition, the School's Open As came second and our Bs were crowned champions. 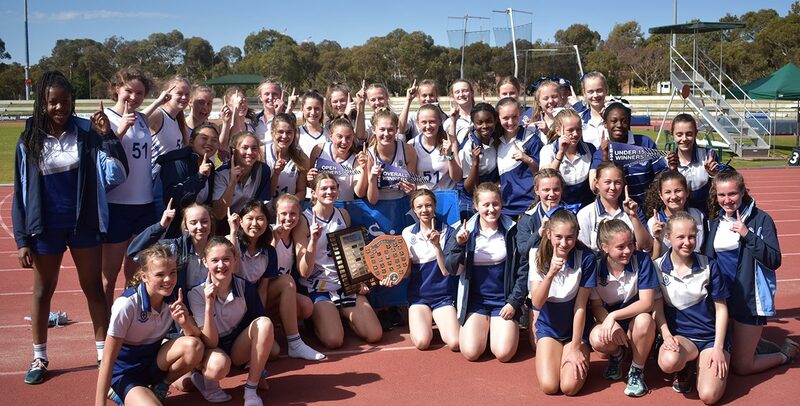 The outlook for 2019 is solid, as this aerobically-challenging sport cements its place at the School. The popularity of Volleyball has enabled the School to maintain seven teams. As many girls continue to play, their skill levels have enjoyed sharp improvement, building the School's competitiveness in this exciting sport. Volleyball is played in the IGSSA competition. Water Polo is on the rise at St Peter’s Girls. More of our swimmers are getting involved, boosting numbers and strength in this sport. With several of our girls now also playing at club and State level, plus the introduction of water polo from Year 6, the School has great expectations in this space. In 2018, our Open A and C teams won their divisions and our Bs placed second, demonstrating our dominance in the sport. Water Polo is played in the SACGSSA competition.